Designed to give extra confidence to those new to sailing or learning new skills, mast head floats can help reduce the risk of boats inverting during a capsize. Only effective when correct buoyancy float is fitted - owners are responsible. Not suitable for boats without anchoring. 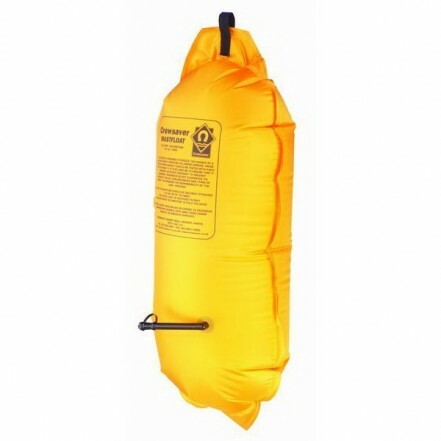 Please remember: Crewsaver Mast Floats do not guarantee to stop a boat inverting and their performance can be hindered by the conditions. Such conditions include a strong tide, wind, swell or incorrect righting procedure.